Your bedroom furniture needs to fulfil two functions. Its first job is functional. Your bed should be comfortable and supportive of good sleep. Choose pedestals and storage that cover your storage needs. 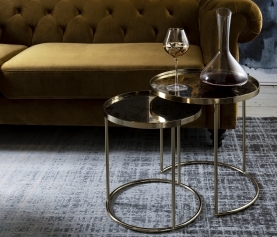 Furniture’s secondary function, which is just as important, is to create the look and feel of your room. Select furniture that reflects your personal style so that you always feel comfortable and free to be yourself in your sanctuary. 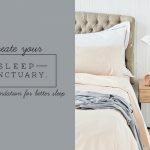 Keep these factors in mind when selecting each piece of bedroom furniture: size, lifestyle and design. 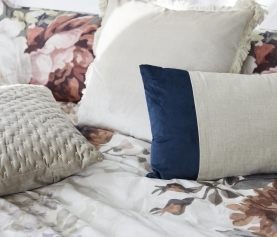 Your bed is the hero of your bedroom; choose one that will make a statement. Remember to pick the right size for your needs. All our beds including the luxurious Gallery bed and popular Fossil bed come in extra length for added comfort. How much time do you spend on your bed? If you spend most of your free hours relaxing on your bed, choose one like the Grayson that is both beautiful and comfortable. 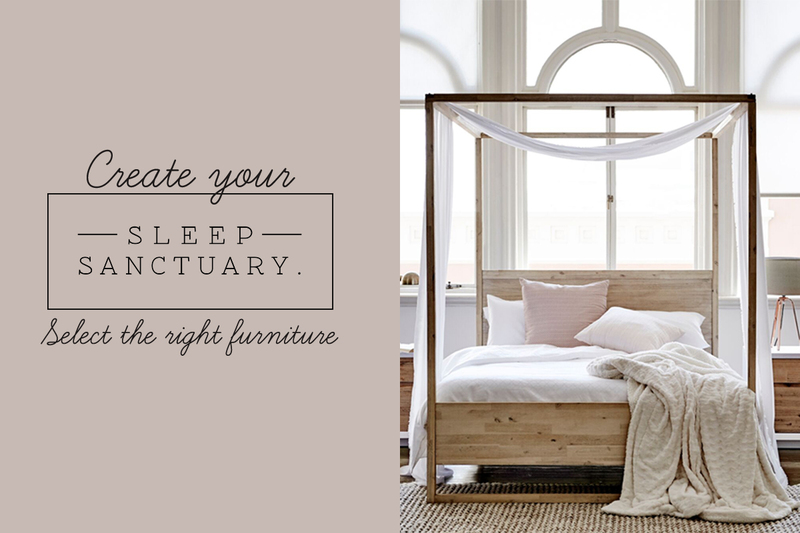 Find the right bed to suit your personal style first, then add the other elements of your room to match it. Create a relaxed, natural look with the Landscape bed. 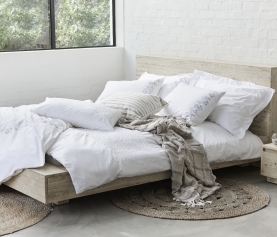 Or if your tastes are more minimalist and modern, the Loft bed is for you. If you are looking for a quick style update have a look at our range of headboards. They don’t take up much of your space but make a big impression. A comfortable headboard also comes in handy when you want to enjoy breakfast in bed. De-clutter your room with pedestals and bedroom storage. The simple lines and clean surfaces of the Drift pedestal have a more calming effect while lighter colours and natural woods soften the look. Choose either the Dune or Fossil pedestals. 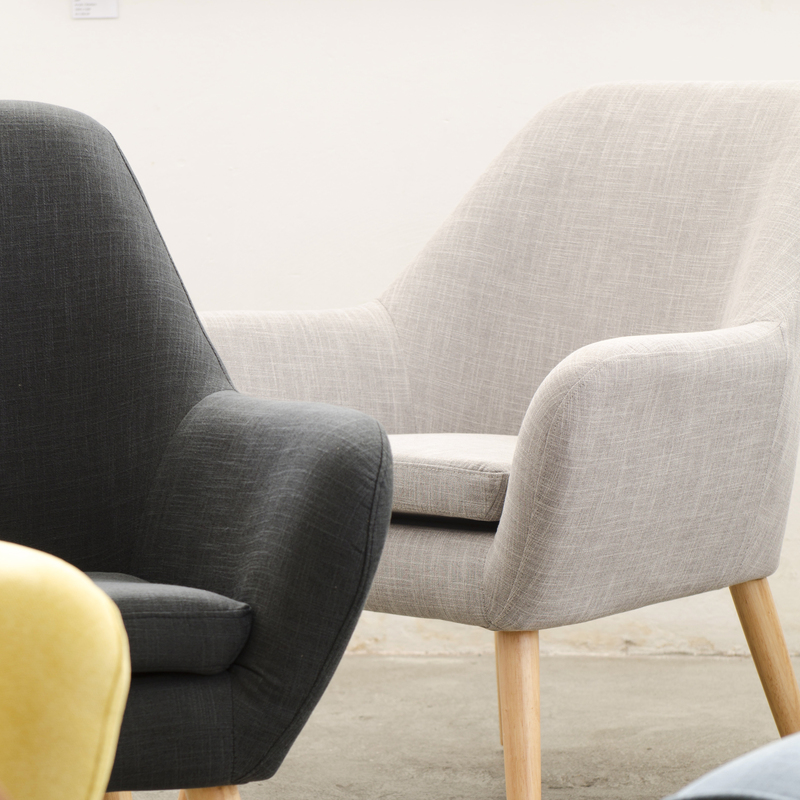 A comfy occasional chair is the perfect accessory for your sanctuary. Start the morning or end the day curled up here with coffee and something to read. A big mirror reflects light and creates the illusion of more space. It also has a very practical function. Choose one that fulfills both these needs. 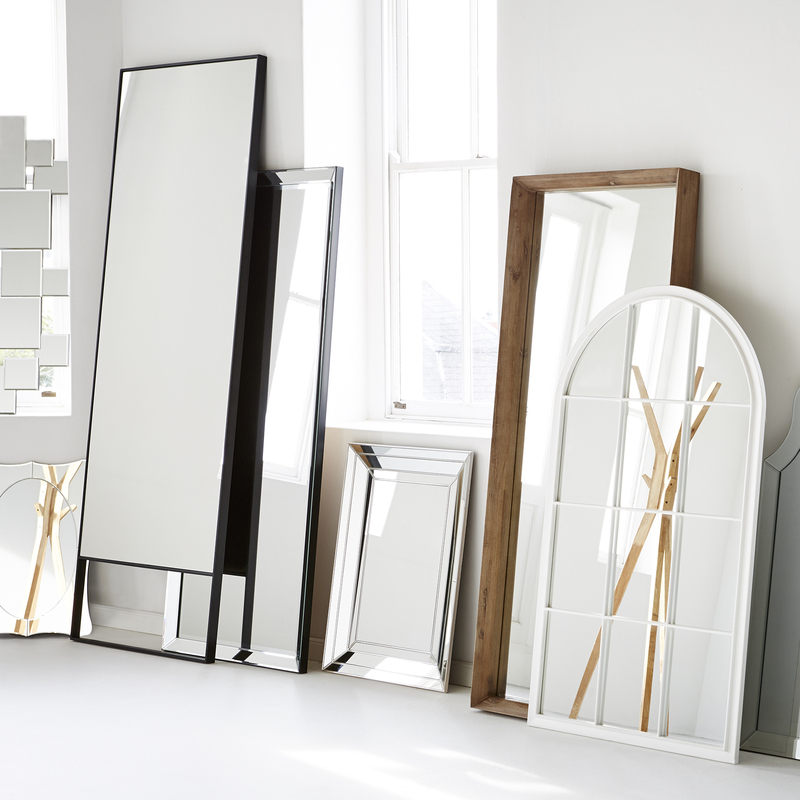 Create a vintage look with the Louis mirror or perfect your Scandi style with the minimalist Leaning mirror.